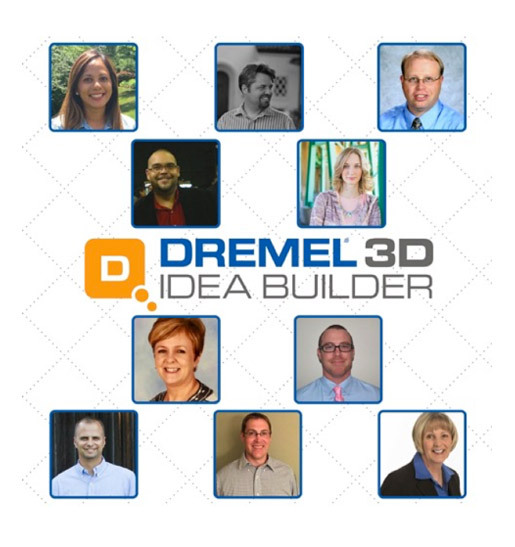 Dremel, a manufacturer of tools for life and learning, entered the education market with the launch of a 3D printer. Because teachers trust their colleagues when making purchasing decisions, we developed and facilitated a one-year ambassador campaign to showcase the DigiLab 3D40 and its many uses in the classroom. 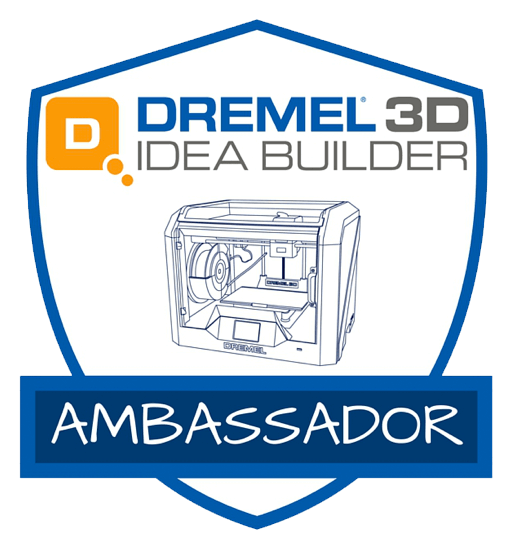 As Dremel Ambassadors, educators received a 3D printer and 10 spools of filament. In return, ambassadors served as brand advocates by generating multimedia content to share their teaching and learning experiences. After establishing a cadre of evangelist educators, we leveraged their education marketing content in media relations and social media campaigns to secure coverage and boost engagement. This outreach, coupled with the personal networks of the ambassadors, substantially raised visibility of the Dremel brand in the education community and led to an increase in leads generated for the company.